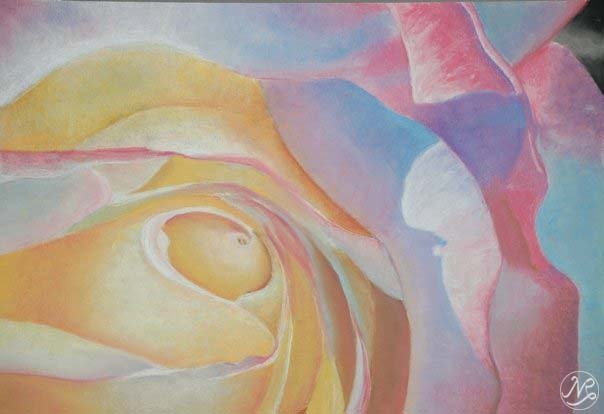 For this collection of work, I was inspired by Georgia O'Keeffe and her close up work of flowers. 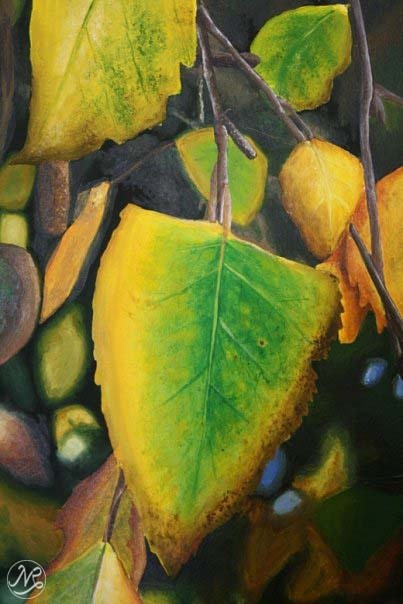 I chose to use a variety of mediums, but ultimately settled into acrylic on canvas to create the majority of the pieces. These are select pieces from the collection.